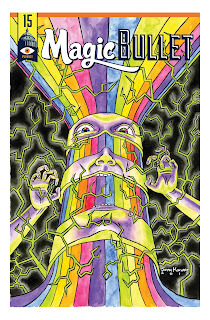 Magic Bullet: Magic Bullet #15 ... The Cover! Magic Bullet #15 ... The Cover! 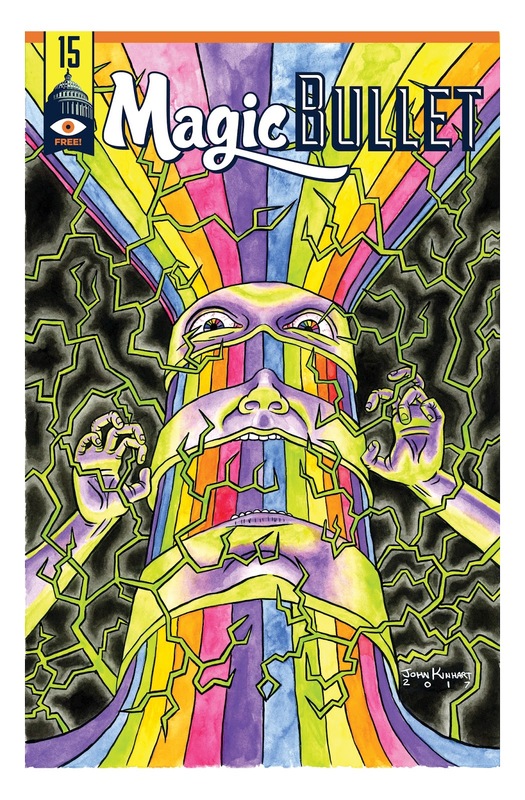 Stoked to be able to show the cover for Magic Bullet #15, by John Kinhart! We're planning to start passing this beauty out at the end of next week, so be on the look out! Check back soon for the full table of contents to this issue and other distribution details.